Neill McWilliams is to step down as Managing Director after six successful years at Unicorn Training, as the 2011 eLearning Development Company of the Year announces a new Executive structure. 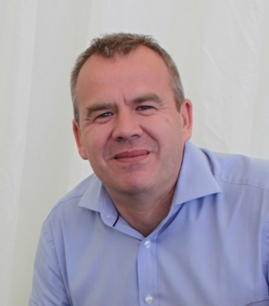 Unicorn founder Peter Phillips takes over the day-to-day running of the business in his new role of Chief Executive Officer, while Ken Pringle, Chairman of Whitworths Limited and former CEO of Tetley Group, the world’s largest Tea Company, becomes non-executive Chairman. McWilliams remains on the Unicorn Board as a non-executive director. Over the past three years Unicorn Training, which celebrates its 25th anniversary next year, has expanded rapidly, repositioning its business as an integrated solutions provider, able to service the end-to-end needs of its customers. The company has recorded consistent year-on-year growth culminating in record sales and profits in the last year, and the new structure reflects this expansion.